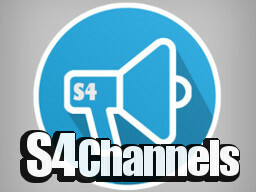 S4ChannelsBot: your perfect channel manager to send those beautiful formatted texts. 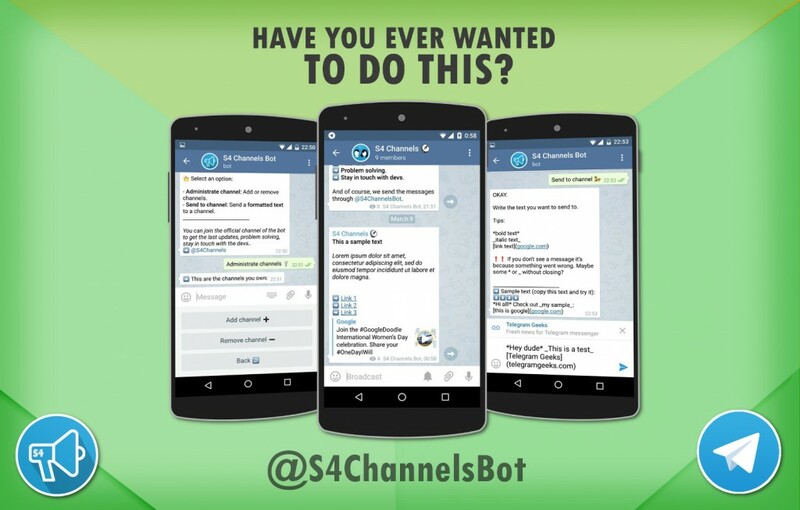 ➡️ Stay in touch with devs. 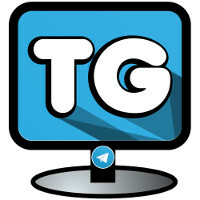 Join Telegram Geeks Channel and stay tuned to latest news & more! 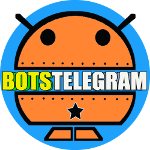 Join our Official Bots Channel on telegram.